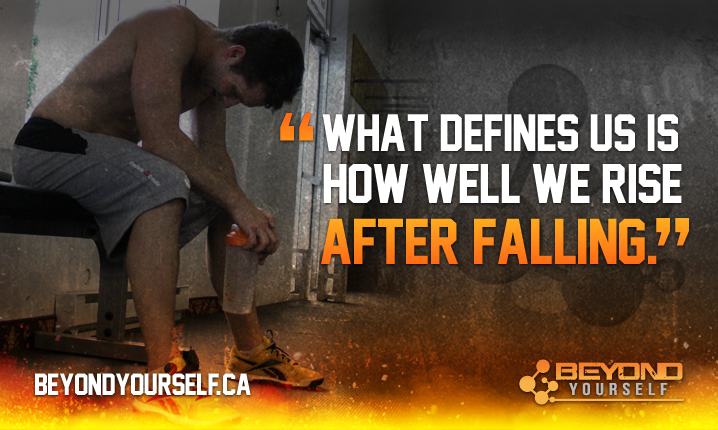 How do you define yourself? Do you use your job (a teacher, doctor, lawyer, stay-at-home)? Do you use your hobbies/passions (yogi, crossfitter, runner, knitter, scrapbooker)? Do you use your family (mom, dad, sister, brother, cousin, aunt)? 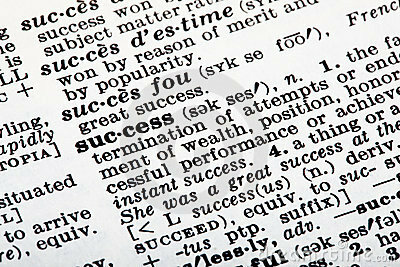 Do you use your accomplishments (success, failure, graduate, Olympian)? The concept of defining oneself has come to my mind a number of times in the last year. Things started to hit home when I came to London for the Olympics and was surrounded by everything that alluded me. If you’ve read my earlier posts you know that while a small part of me is saddened by the fact that I didn’t make the Olympic team (twice), you will also know it’s likely the best thing that ever happened to me. But accepting that also meant accepting the fact that I could never call myself an Olympian – although in reality I was pretty much everything but. In London I would also be Malcolm Howard’s wife. Being Mrs. Howard is always a source of pride, yet to be known through someone else somehow diminishes one’s own accomplishments and identity. It’s the same when you go to a party and meet new people and everyone starts out with “what do you do?”. Often I feel like replying “what don’t I do?” How can you be defined by one thing. Exactly, you can’t. The definition of me is always changing. As life evolves, I learn and grow and evolve too (one hopes!). I thought about this as my husband and his teammates prepare and begin selection for the 2013 Boat Race. These men have given years of their life to their sport, just like I did (way back when). They put other aspects of their lives on hold, and risk failing in other areas like their education or personal lives because of the high demands required. And so many things can go wrong. They can get injured, sick, or those other ‘demands’ might get too demanding. Achievement often means every star is perfectly aligned. I first realized that as an athlete, and now I see it repeatedly as a coach and supporter. People who could and should win, don’t. And sometimes the people whom you never thought would be in the picture suddenly come through because everything came together at exactly the right moment. Is it timing? Fate? Luck? Perhaps. Maybe it is our destiny. Or maybe it is just life. Some things go for us, some against us. And in those times when life seems against us, and we feel like a failure – that is when we must learn, and grow, and evolve. Winning is easy. Not achieving what you want, but acting like a winner is TOUGH! Seeing someone else living your dreams means you must swallow your ego and appreciate their journey. But there’s that magical word. Journey. Just because I took the entire road to get to the Olympics but can never call myself an Olympian – does that make me less than someone who can? No. And anyone who thinks it does has obviously never walked that line. The next time you stare down your dreams and do everything in your power to achieve them – know that you can already define yourself as a winner. As strong. As courageous. As a success. Regardless of the outcome. This entry was posted in Life and tagged Athletes, Bad days, Boat Race, Family, Friends, Inspiration, Life, London 2012, Malcolm, Olympics, Oxford, Rowing by erika. Bookmark the permalink.